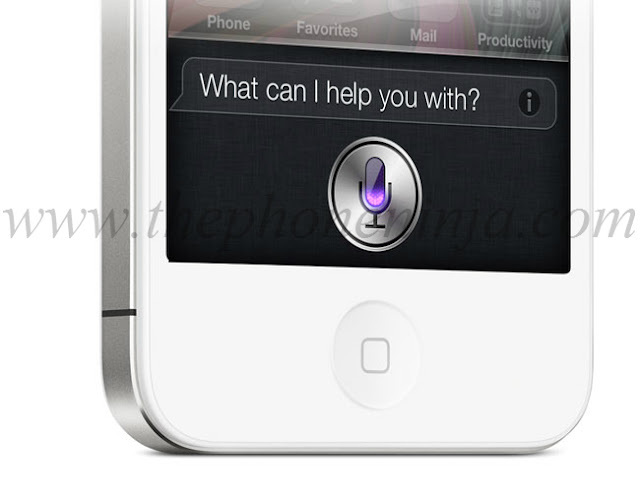 The introduction of iOS 6 won’t just mark Apple’s breakaway from Google Maps, it’ll also see Siri possibly leave beta and develop into the voice-assistant fans have been waiting for. To do that, the Cupertino company is reportedly preparing to unveil the Siri API, which would open up a whole realm of new possibilities for app developers. Even better, Apple has finally decided to bestow Siri upon the millions of iPad owners around the world. According to TechCrunch, iOS 6 which is being referred to as Sundance behind closed doors will give app developers access to Siri’s functionality, marking a departure from what Apple’s service currently offers. Think of being able to update your Twitter status just through Siri, no typing required. Meanwhile, Siri for iPad seemed like a matter of time, especially with the introduction of voice dictation on Apple’s latest iPad. Apparently, Apple’s struggled more with Siri’s UI than actual functionality on the iPad, which is why it has taken the company so long. Apple’s World Wide Developers Conference is about a month away, so expect to hear more about Siri’s coming-of-age when the week-long event kicks off.